The Parish School community has always been the cornerstone of St. Edward. 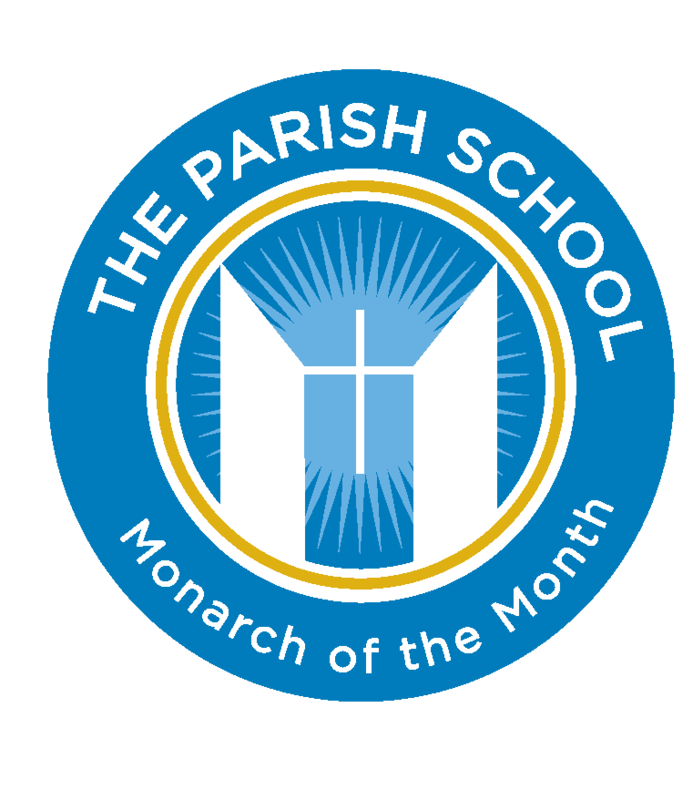 To show our appreciation, each month we want to honor and recognize one Monarch family who exemplifies this year's theme - "Share the Key to the Kingdom." They will be showcased in our Parish Post and will get a coveted reserve parking spot for one month. We are currently accepting nominations. Our staff will review the submissions and will announce one deserving recipient in the first Parish Post of the month. Nominations will be accepted on a rolling basis and are open through the end of April. CLICK HERE to submit a nomination. Thank you as your continue to Share the Key to the Kingdom through your support of our school and our learners through prayers and actions!